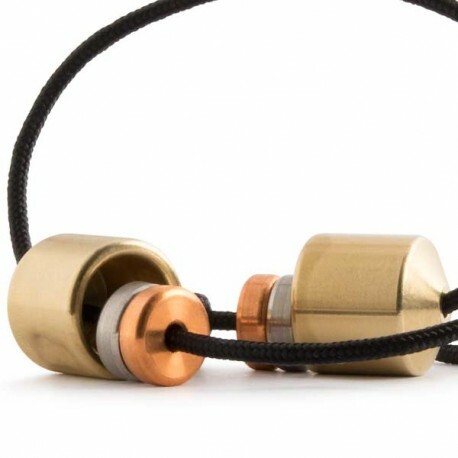 After what is best, comes what is literally unbeatable. 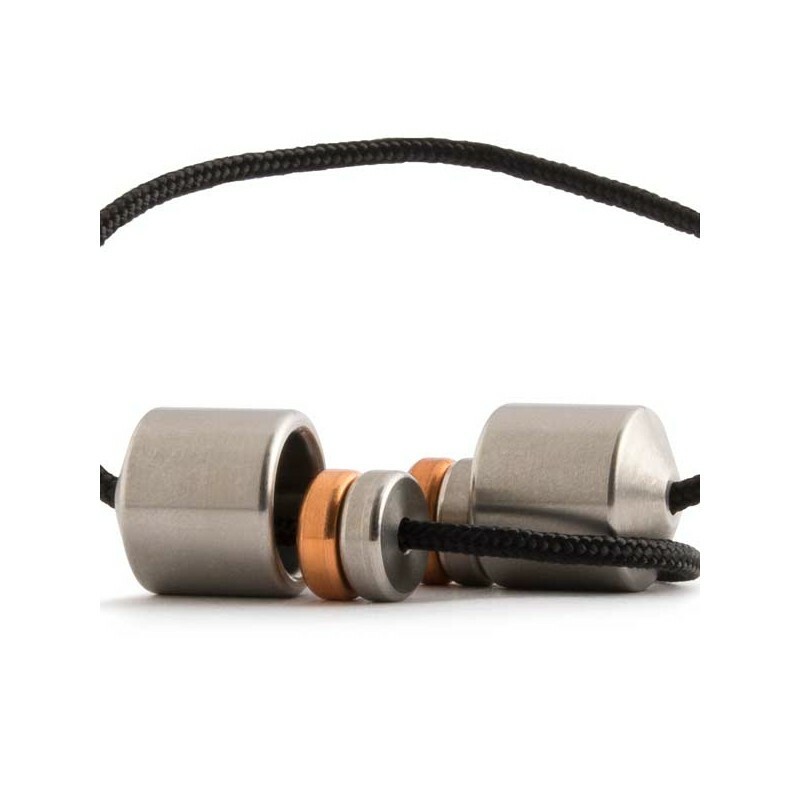 Aroundsquare is one of the most notorious manufacturers in the world and their earlier products such as the Titans or Hydras have revolutionized the market. 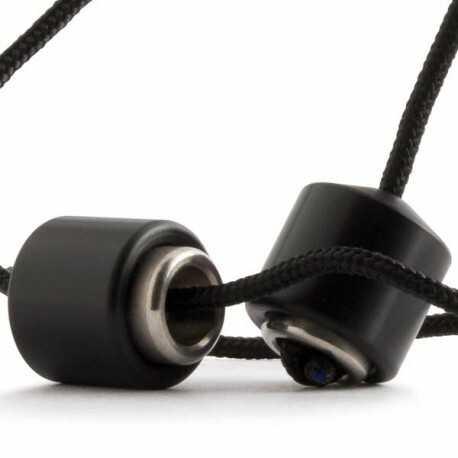 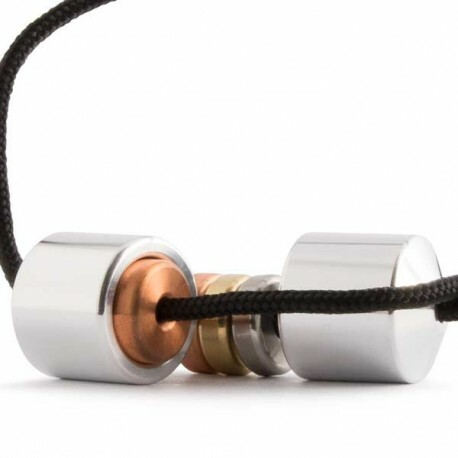 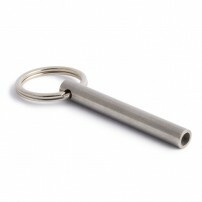 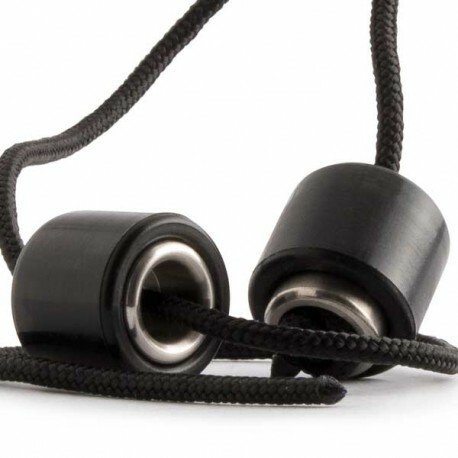 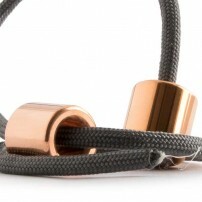 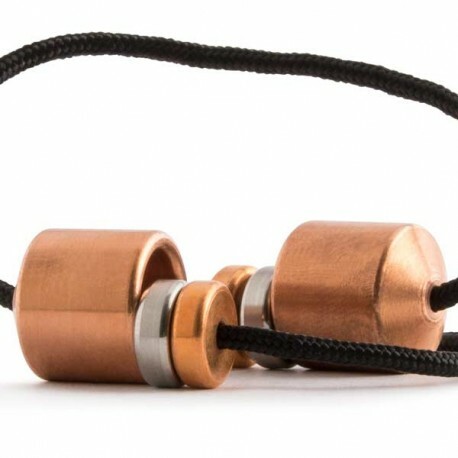 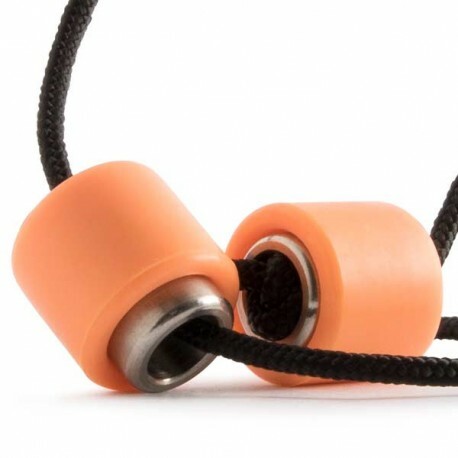 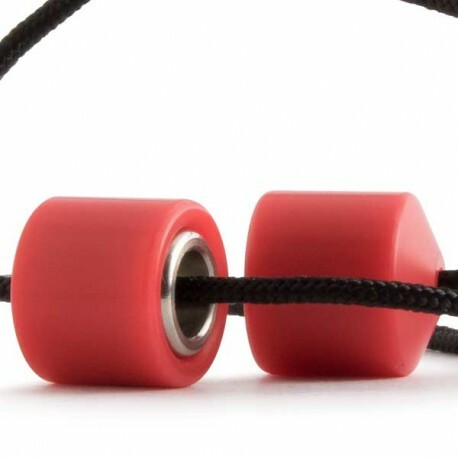 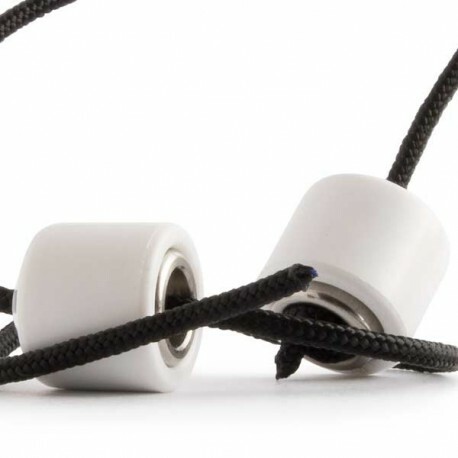 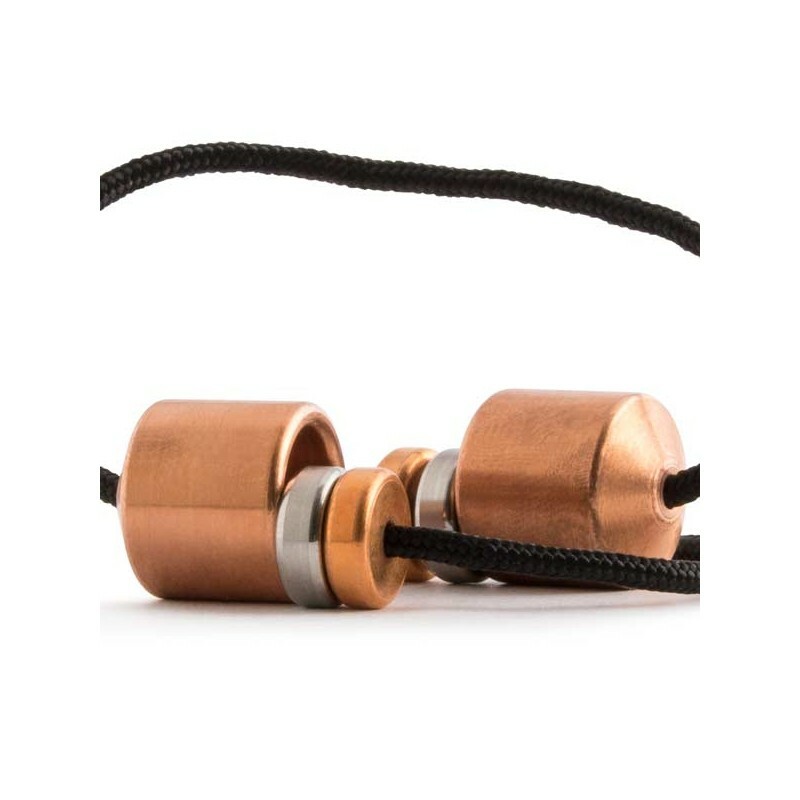 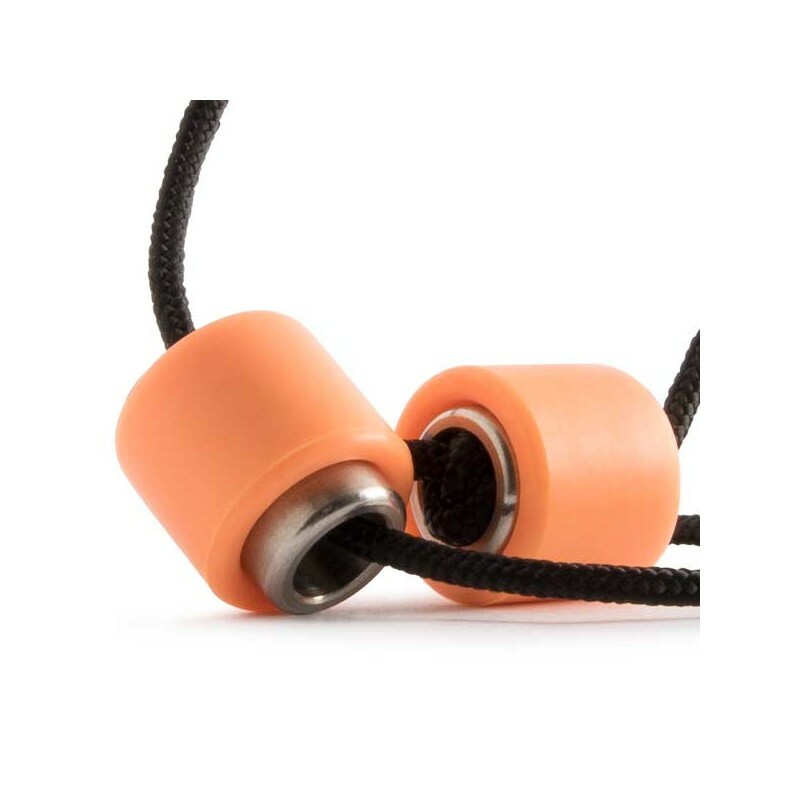 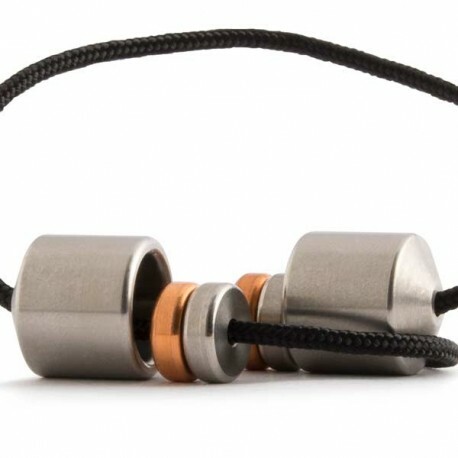 Now, they are back with their new concept for Begleri, the Everymans. 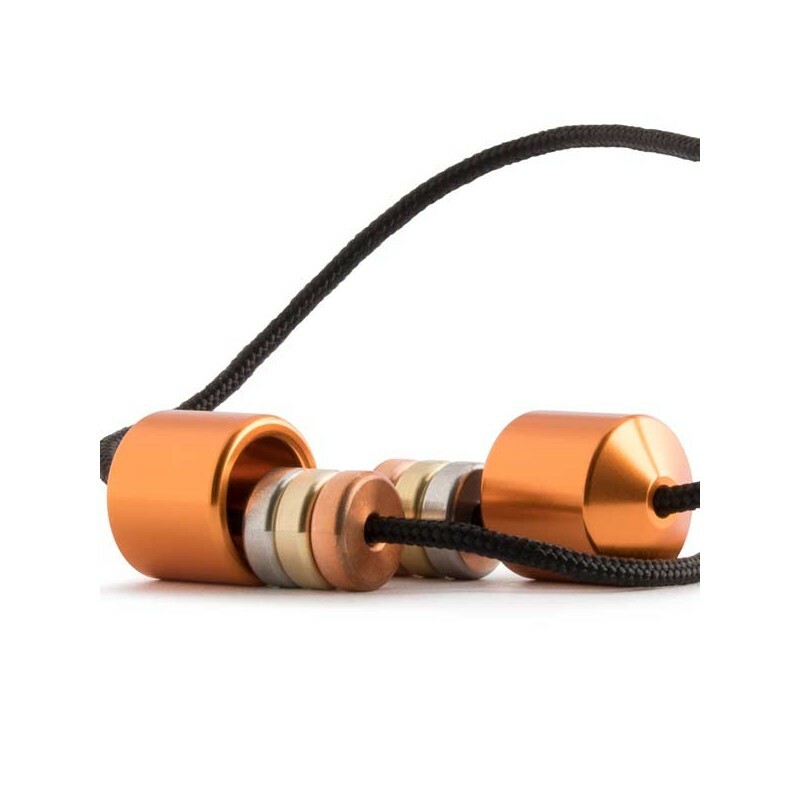 These stand comfortably somewhere in between the other two. 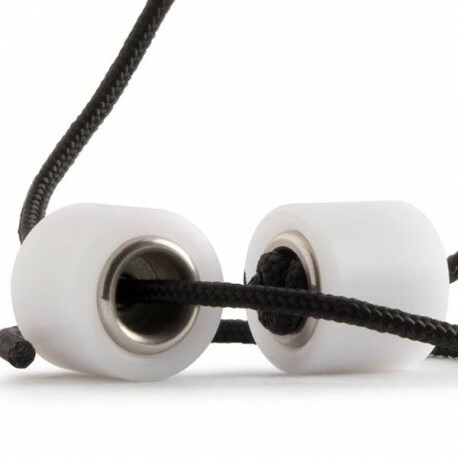 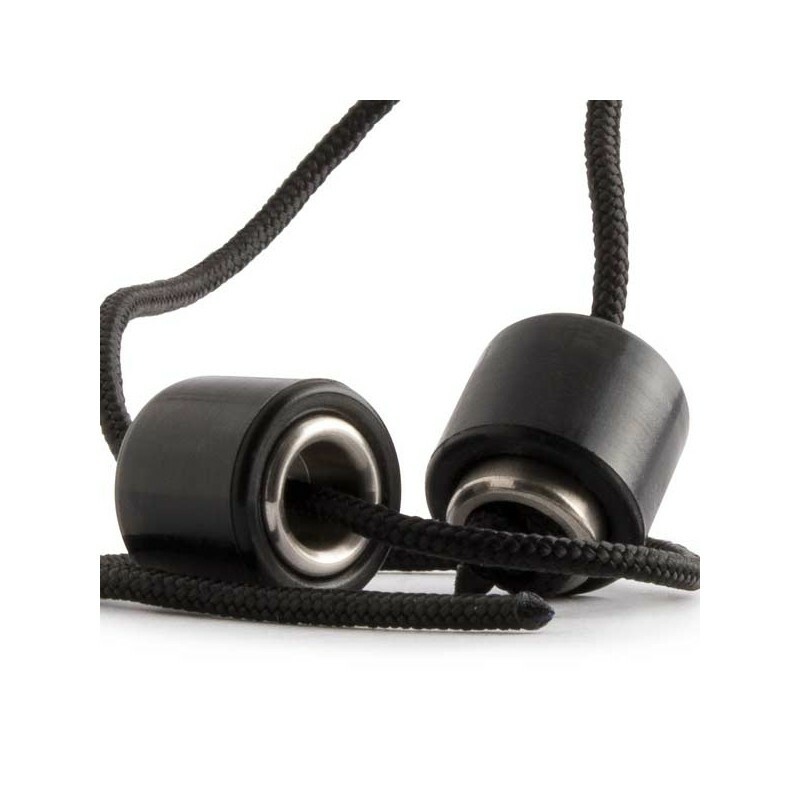 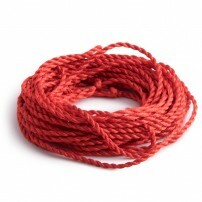 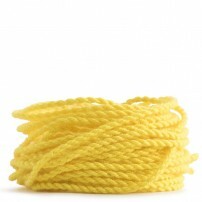 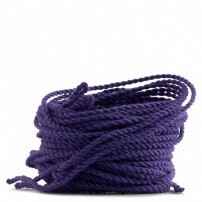 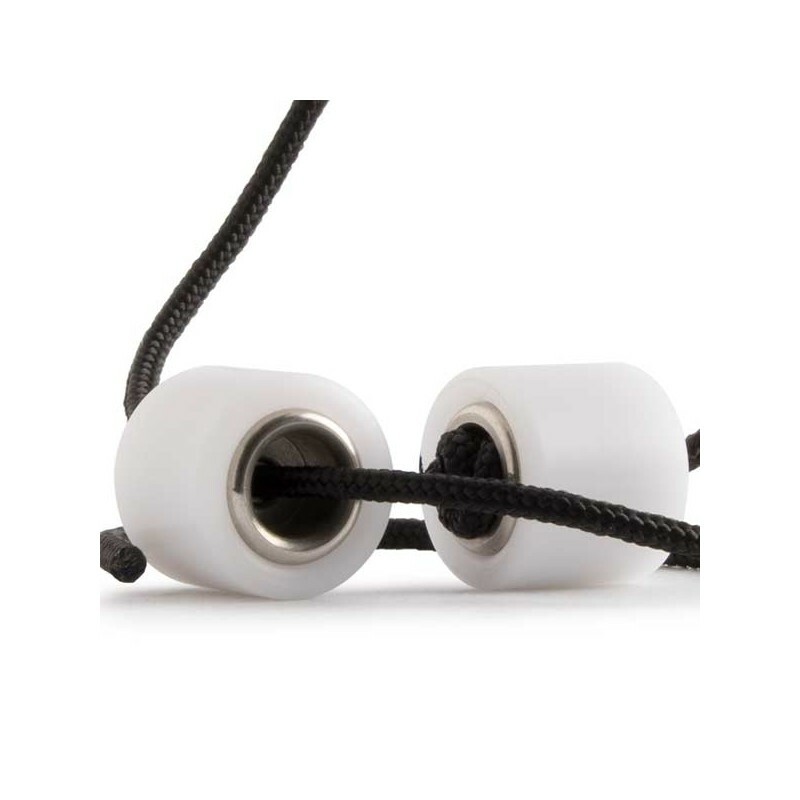 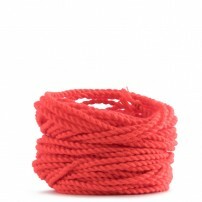 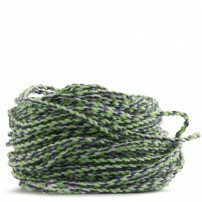 The Everymans are a Begleri with a more traditional design, but are also more efficient. 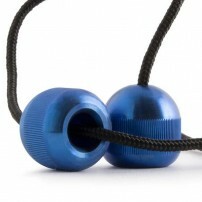 Having been designed for speed, the top part of the Begleri is angled to help prevent the string from getting stuck. 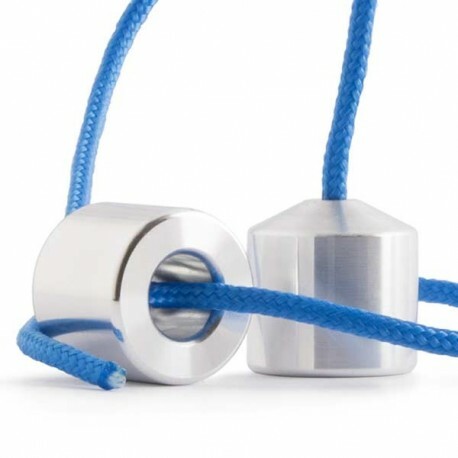 In addition, the faces of the Begleri are flat to give better grip. 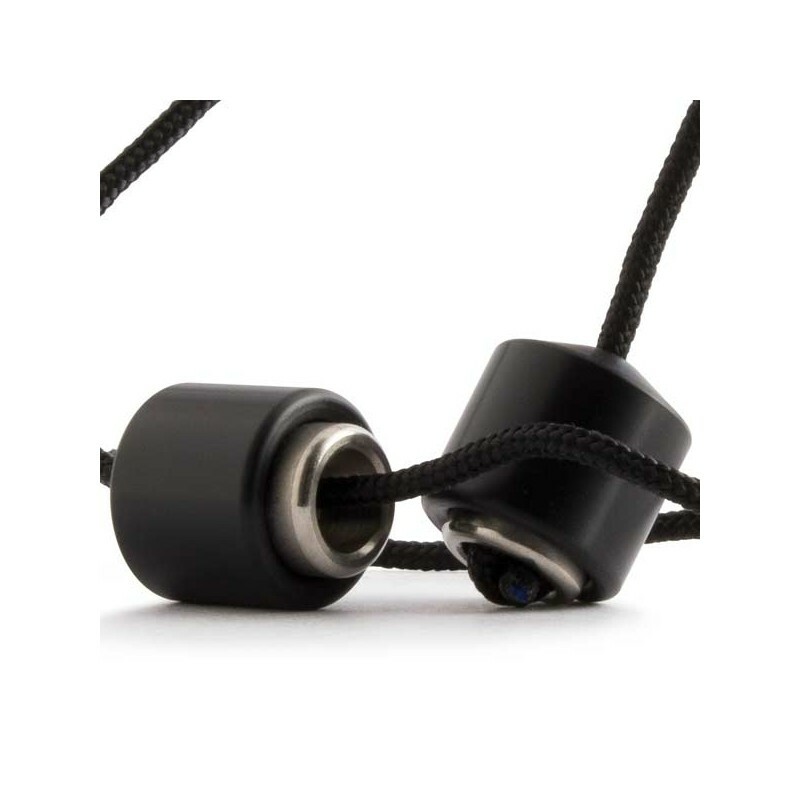 The dimensions of the Everymans are 17 x 17 mm. 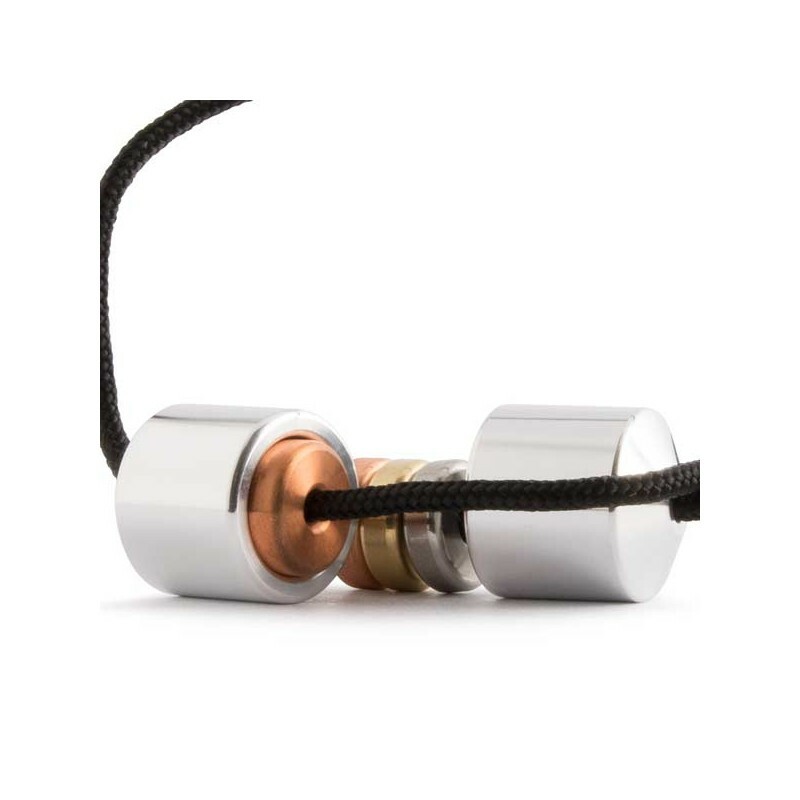 The aluminium manufactured Everymans come in at 8.5 grams per bead and are made in 7075 aluminium (in case you did not know, this specific type has the best physical properties in the world). 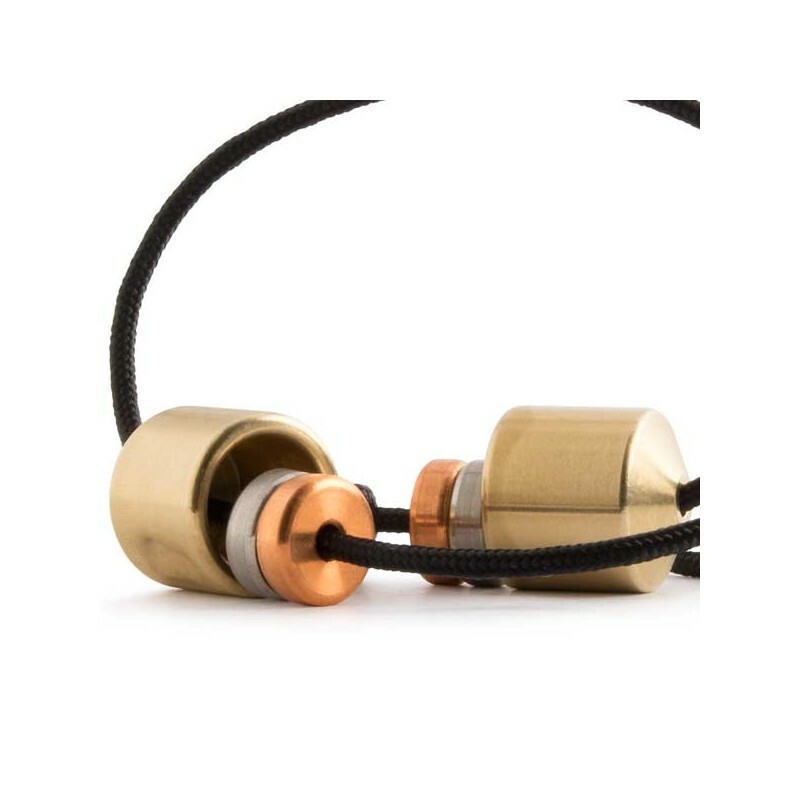 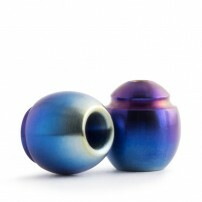 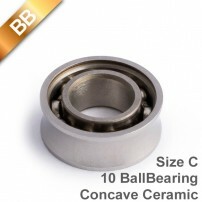 In the Heavy Metal models the dimensions are the following: Stainless Steel - 18.6 grams per bead, Copper - 20.5 grams per pearl, and Brass - 19.7 grams per pearl. 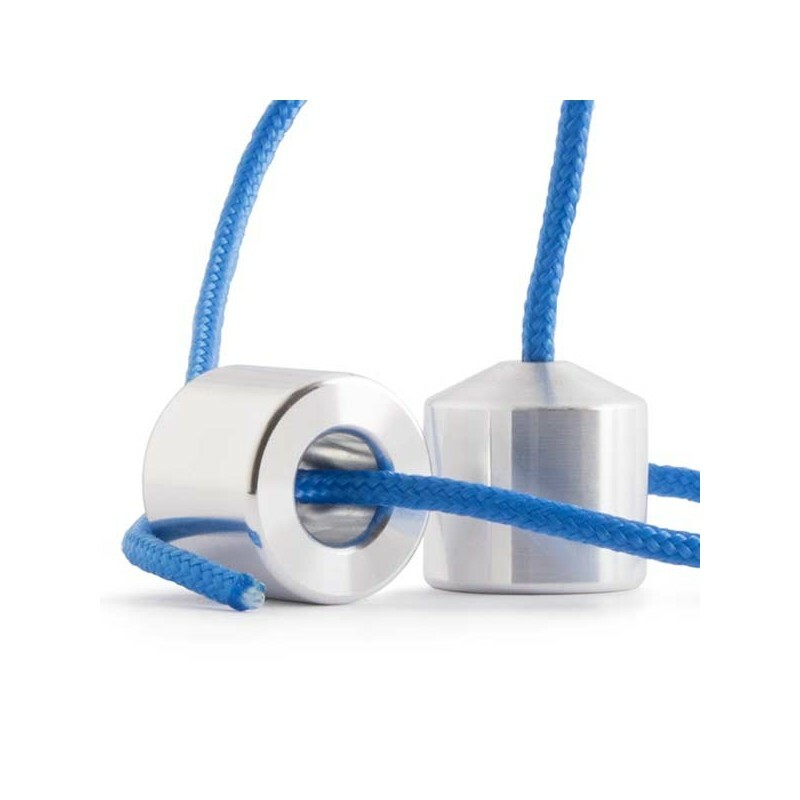 Find more Begleris from Aroundsquare here.